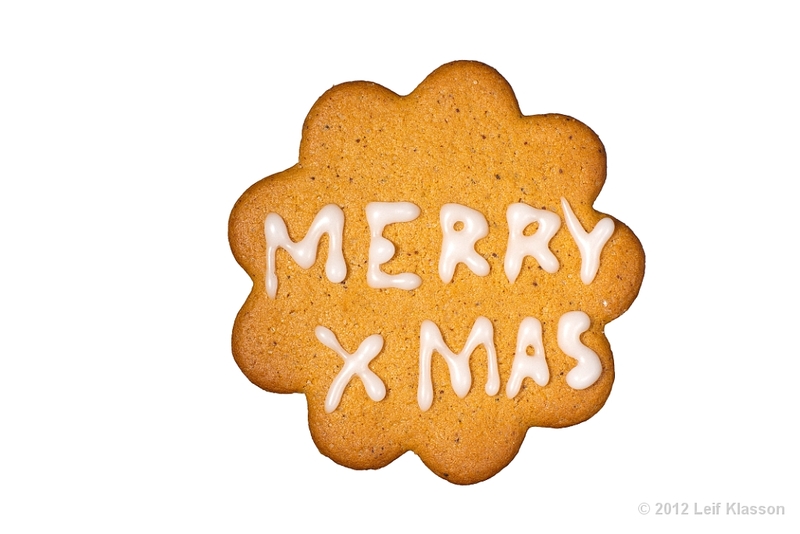 3 A ginger biscuit isolated on white background with the text "Merry Xmas"on it. 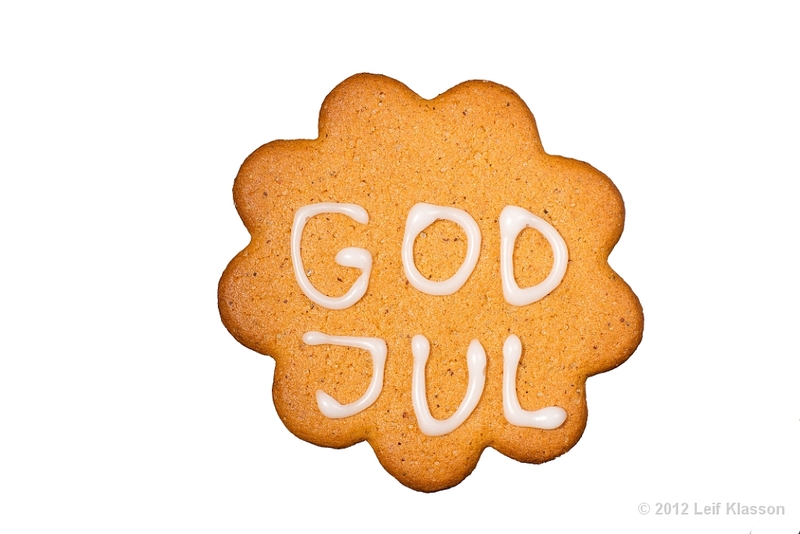 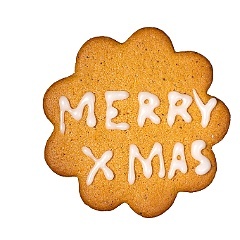 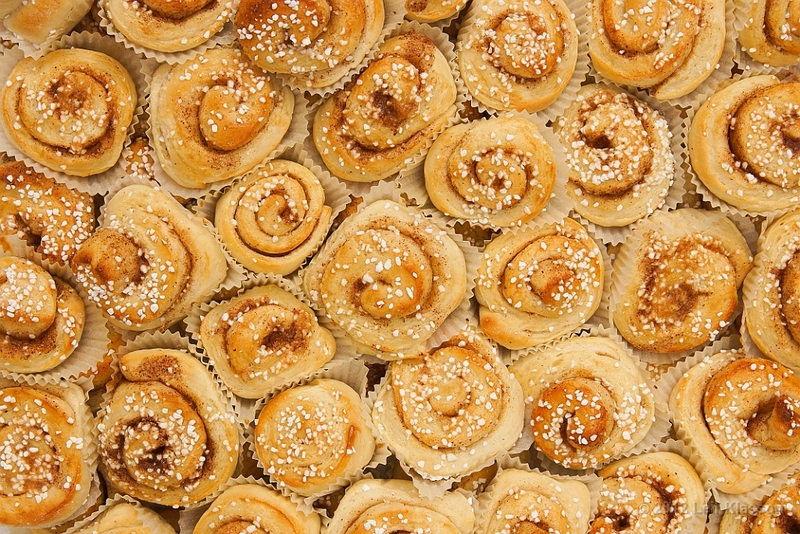 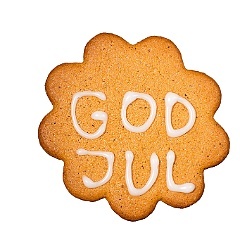 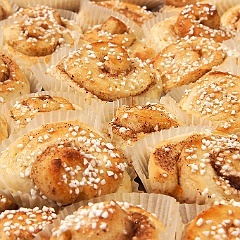 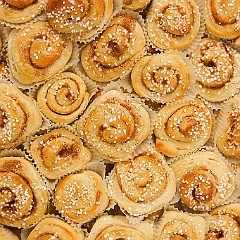 A ginger biscuit isolated on white background with the text "Merry Xmas"on it. 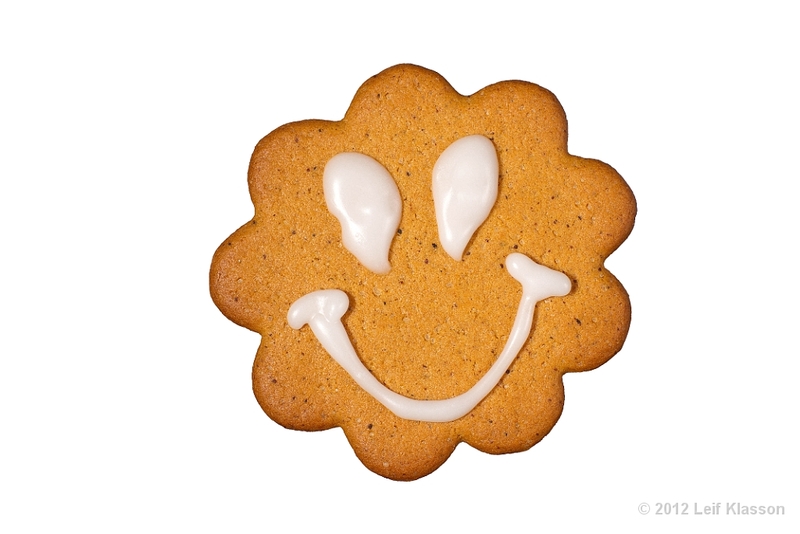 4 A ginger biscuit isolated on white background with a white smiley on it. 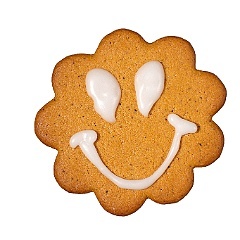 A ginger biscuit isolated on white background with a white smiley on it.